and to live what might have been. to hold on to you now. Because you’re gone . . .
since we cannot love you more. we truly would have lost you. but that’s not what you did. Many Americans misunderstand French pop music, and that's understandable. The music is usually secondary to the words, so knowing some French is crucial to appreciating many French songs. 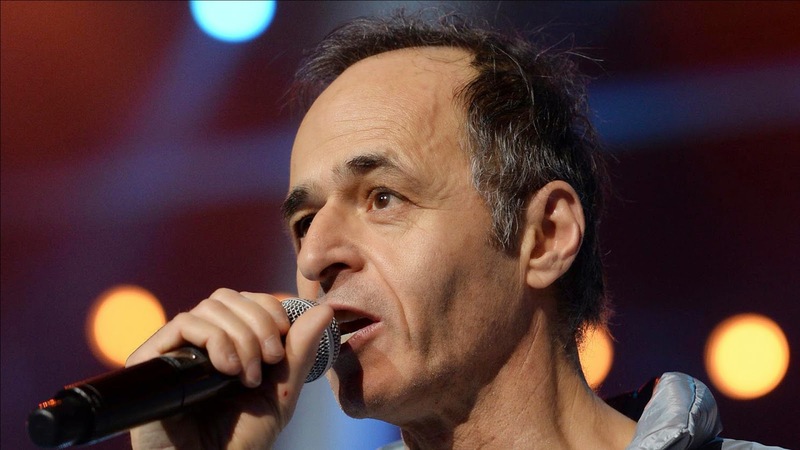 Jean-Jacques Goldman is a prime example: he's a master lyricist, and "Puisque tu pars" is one of his best efforts. With the help of my translation, I hope you'll see why he's still one of the popular entertainers in France, years after releasing his last album.